You never know what you're going to see when you go out a walking in the East Village! 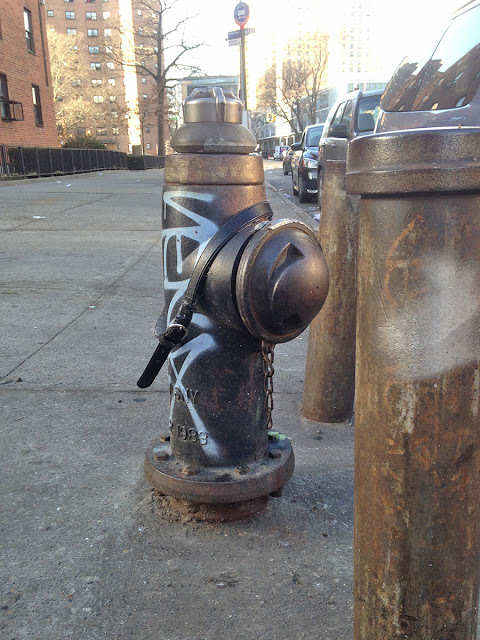 Belt on a fire hydrant. What can you even say about such a thing?